Prokofiev’s Cinderella draws from a story that can be traced back through countless generations of storytellers. In performing it, University Ballet (UBallet) inherently promised magic and tradition. 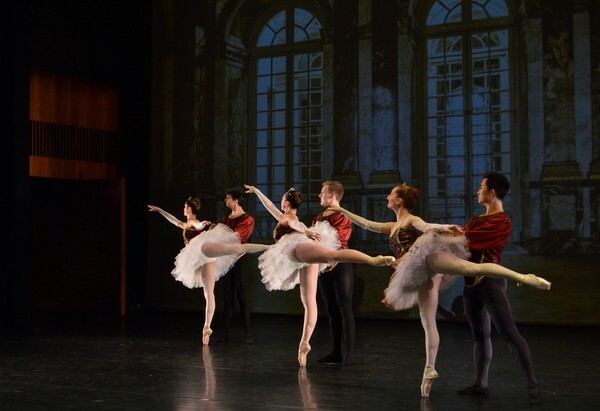 UChicago’s ballet troupe not only delivered the magic the audience expected, but also did so in surprising ways, bringing fairy tale to fourth week. 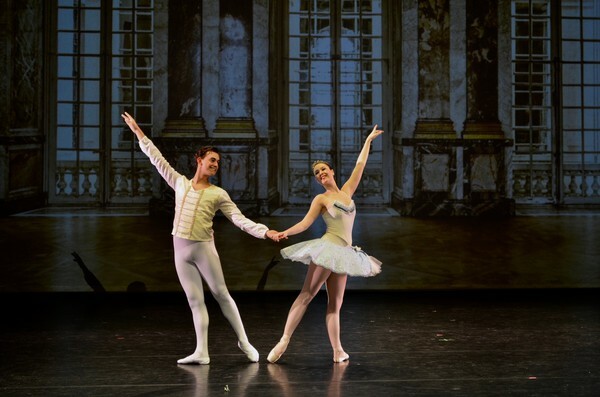 To begin the show, UBallet dancers set the stage with a brief introduction to pantomime: the dancers’ movements follow the turns in the plot, making attention to gestures important. The expressive and engaging use of pantomime by all of the dancers in Cinderella was one of the major strengths of this production. Then came the overture, a sweeping piece that previewed the entire emotional arc of the ballet. The overture put the audience in the mindset to appreciate the performance, filling the room with magic. As a section of the music that can elevate the piece and give it an otherworldly quality, the overture is always particularly powerful; once the audience is enveloped in an overture, we forget the rest of the world and open our minds to magic. UBallet delivered, often in unexpected ways. When the ballet first begins, Cinderella endures hard work and ridicule piled upon her by her stepfamily. Her father is still around (unlike Disney’s take), but is too yellow-bellied to stop his wife from abusing his child. This introduction somewhat lacks a supernatural touch, but humor brought the magic nonetheless: The stepsisters, played by Ph.D. student Becca Cain and fourth-year Gina Yu, drew frequent laughter with their exaggerated facial expressions and artfully portrayed awkwardness. Fourth-year Elizabeth Smith, in the shoes of Cinderella herself, was also a comedic hit; once her stepfamily stepped offstage, she made a prince out of a broom and used pantomime entirely to her benefit. The magical atmosphere of the show kicked in once the Fairy Godmother, played by second-year Laura Swain, made her entrance. The fairies in the forest, clad in gold, danced in unison to a lilting tune as the Fairy Godmother dressed Cinderella in ballroom-worthy threads and gave her a pumpkin coach. Aside from the main dancers, minor characters also had their chance to shine onstage. First-year Mercedes Wentworth-Nice played a jester with high leaps and tricky work en pointe, while the fairies of the seasons (Wentworth-Nice, third-year Riko Kanaida, Ph.D. student Caroline Anglim, and third-year Kelsey Hopkins) performed several impressive dances that drew applause from the audience. According to Hopkins, UBallet’s artistic director, the show’s choreography comes from a range of creators: Some parts are sourced from earlier productions of the ballet, while others are original. 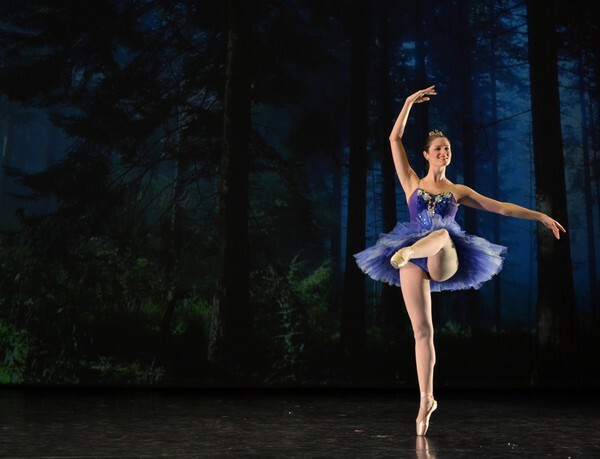 All of the dances in UBallet’s shows are tailored to the ability of their performers, which range from dancers trying their hand at ballet for the first time to experienced dancers who have been dancing for years. In choreographing its shows, UBallet demonstrates a commitment to inclusivity and introducing ballet to new audiences. 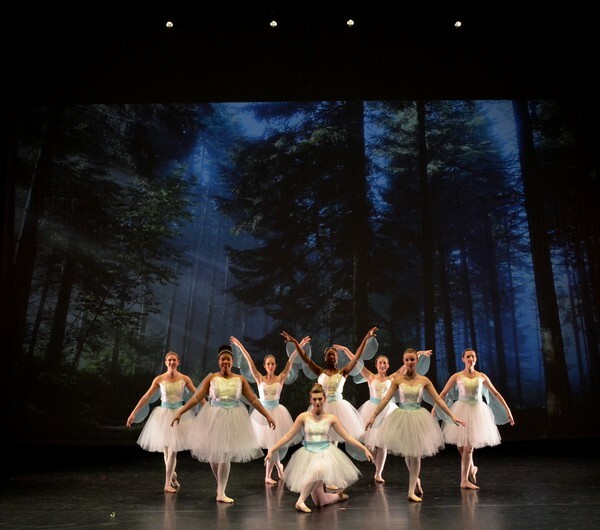 Some arts events on campus attract audiences solely in the 18–24 range, but UBallet’s Cinderella was one exception. Logan Performance Hall was filled with all kinds of audience members—babies, teenagers, their grandparents, and students looking for a fourth-week study break or supporting their friends onstage. Several small girls in the front row donned tiaras. 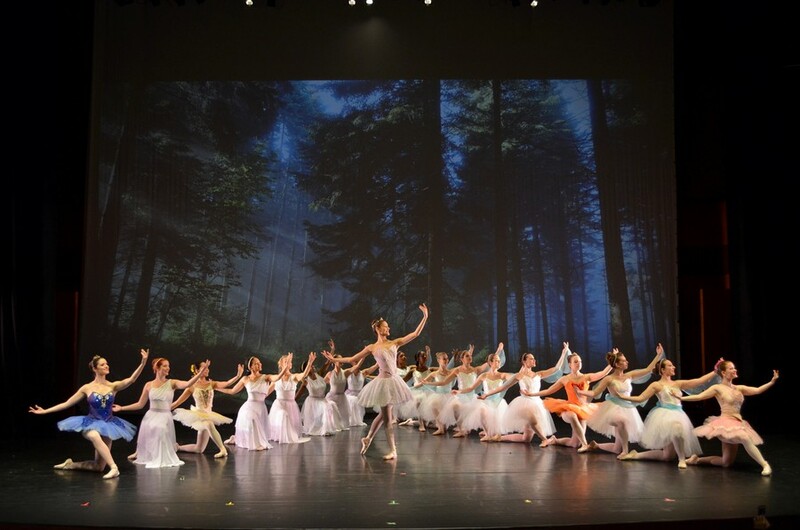 With Cinderella, as is its tradition, UBallet created a community event welcoming dancers of all ability and viewers of all experiences to engage in ballet. Auditions for UBallet’s spring ballet, Don Quixote, will occur this Sunday in the Ida Noyes dance room.